We're off to the races! 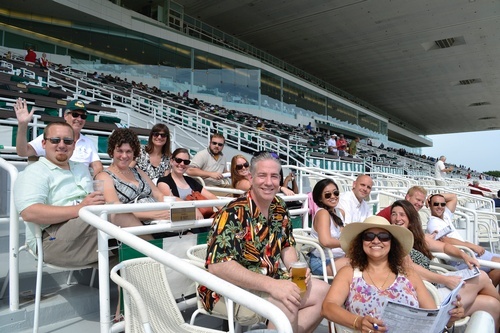 Join us for the Northcenter Chamber's 9th Annual Outing to Arlington Park Racecourse! Enjoy an afternoon at Arlington Park while networking with other Chamber members and area business owners. This popular summer outing includes transportation to/from Arlington, refreshments en route and vouchers for lunch at the park. Space is limited to 50. Early reservation suggested.